Digipak CD with 28 pages booklet limited to first press. 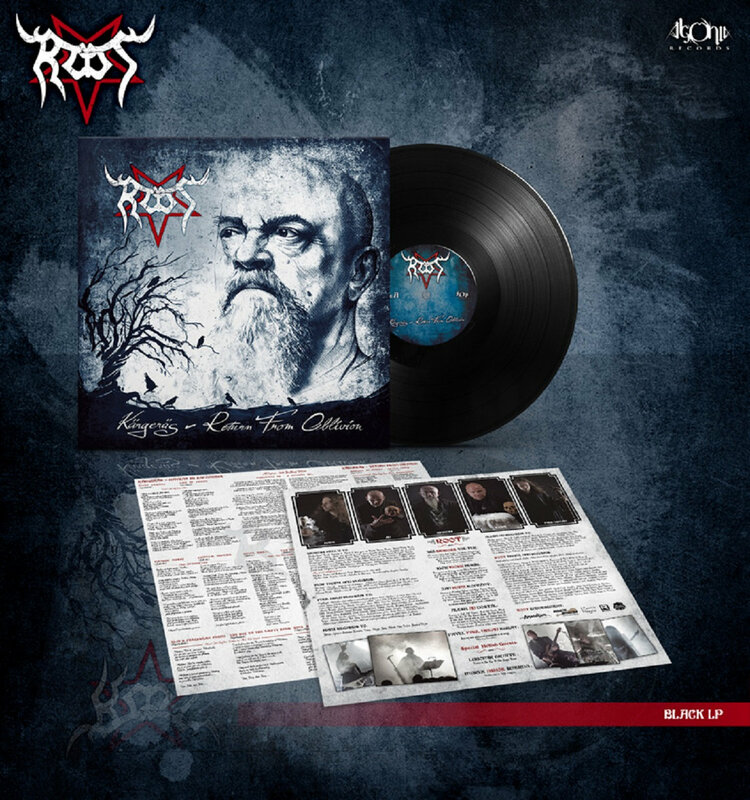 Includes unlimited streaming of Kärgeräs - Return From Oblivion via the free Bandcamp app, plus high-quality download in MP3, FLAC and more. Regular black vinyl with insert with lyrics. Limited to 222 handnumbered copies red vinyl with insert with lyrics and A2 poster. Kärgeräs - Return From Oblivion t-shirt version 1. Black 'Fruit of the Loom' t-shirt with a large prints. Kärgeräs - Return From Oblivion t-shirt version 2. 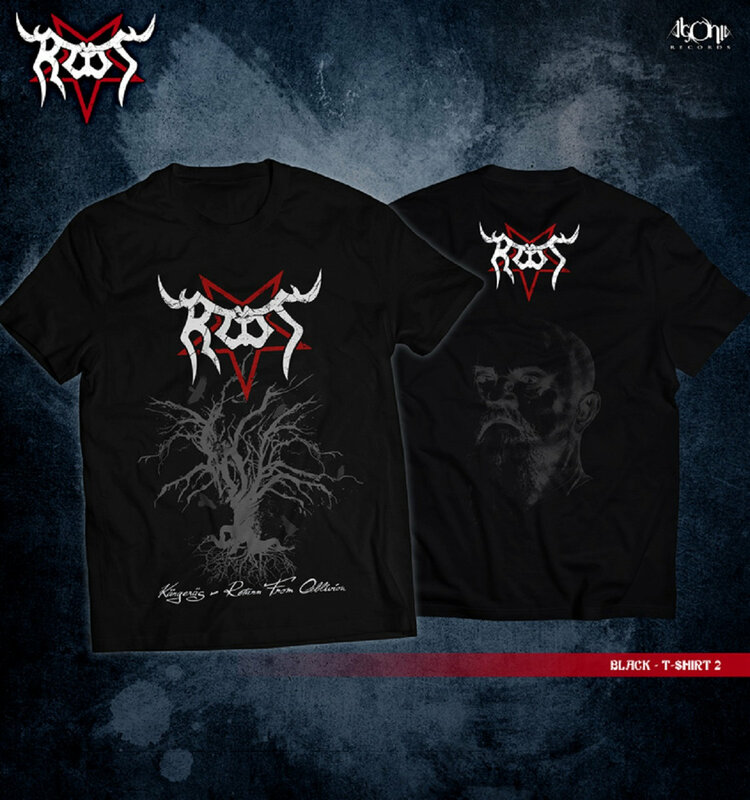 Root is one of the original pre-second-wave black metal bands formed in 1987 by iconic vocalist Jiri 'Big Boss' Valter. 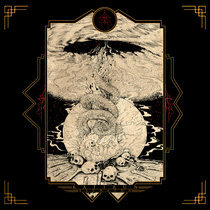 In contrast to Bathory and Venom, Root took the black metal genre in a more refined direction, featuring Big Boss' characteristic clean vocals, dark sound and an epic approach altogether. Nowadays, the band is often recognized as an epic heavy/black metal act, or as the group simply puts it - a dark metal band. 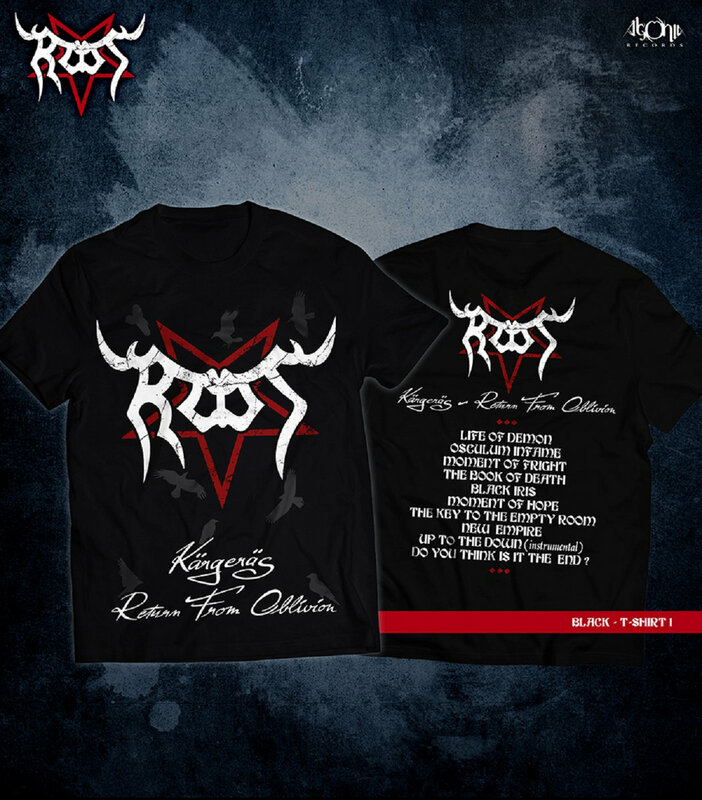 Root has maintained a strong underground following over the years, while Big Boss rose up to become a cult figure in the black metal genre, guesting on albums by leading metal artists such as Moonspell or Behemoth. Currently he's one of the oldest and most characteristic black metal singers; one of the very few, who possesses an operatic range of vocals. 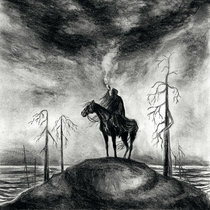 The new studio album, "Kärgeräs - Return From Oblivion", is different from their 2011's offering, "Heritage Of Satan". 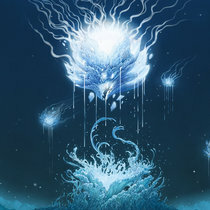 Root commented: "As always in our history as a band, we aim to deliver a unique album, something that will stand out and shine its own light in our discography. 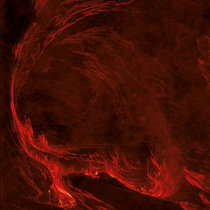 Expect dark metal at its best, along with some surprising elements. We've recorded one fully acoustic song and one entirely instrumental. Overall, the album will include ten new tracks that will differ from our previous records". 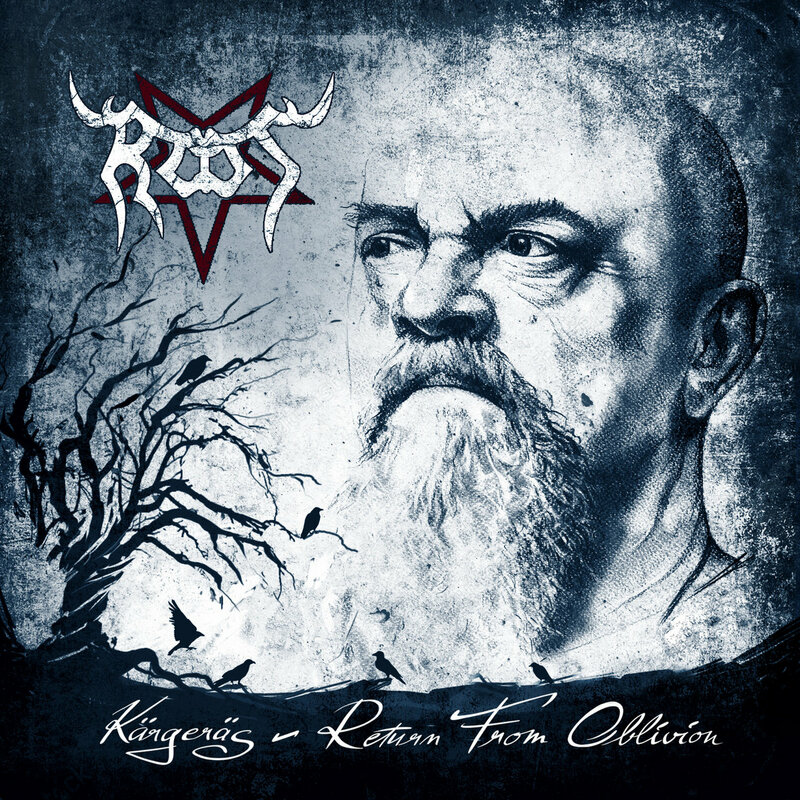 "Kärgeräs - Return From Oblivion" is Root's tenth full-length album. Lyrically, it is a concept album, and looked at from that perspective, it'll continue the story begun by their 1996 release under a similar yet shorter title, "Kärgeräs", that presents a tale of a pround nation. The album artwork was hand-painted by Thomas Bruno. The painting started off as a portrait at first, but after the band's decision to use it as cover, the mystical tree, ravens and other elemnts where added. Recroding, mixing and mastering took place at Shaark Studio in South Moravia. Big Boss produced the album. 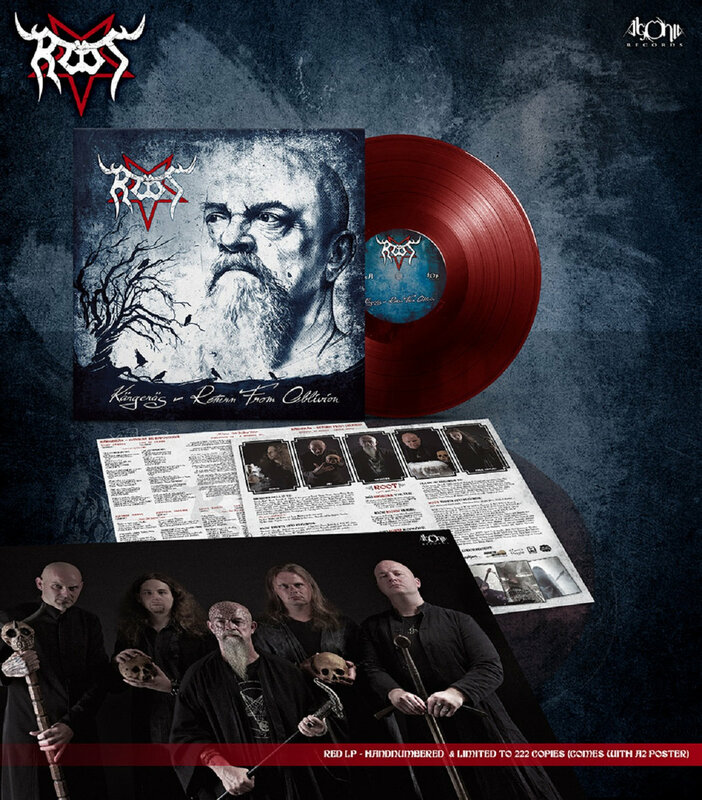 When it comes to playing live, Root has performed hundreds of shows in its career, sharing the stage with bands such as Mercyful Fate, King Diamond, Cradle Of Filth, Apocalyptica, Moonspell, Behemoth, Impaled Nazarene, Nifelheim, Anathema, Sodom, Desaster, Pungent Stench, Master, Destroyer 666, Master´s Hammer, Enslaved, Testament, Marduk, Napalm Death, Krabathor, Hypnos and many other.